It is a great set to try different face products. It is not always simple to use one masque all over as different areas of your face will have different needs. My nose is always congested so this needs a good deep cleanse but my cheeks are dry so need some hydration. 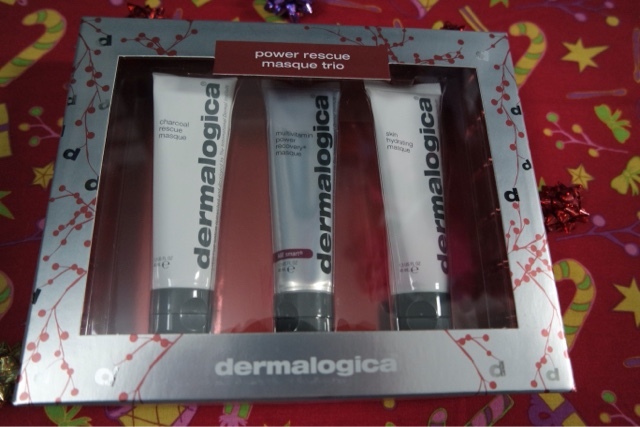 Dermalogica create some really great high end beauty products and I have never been disappointed. 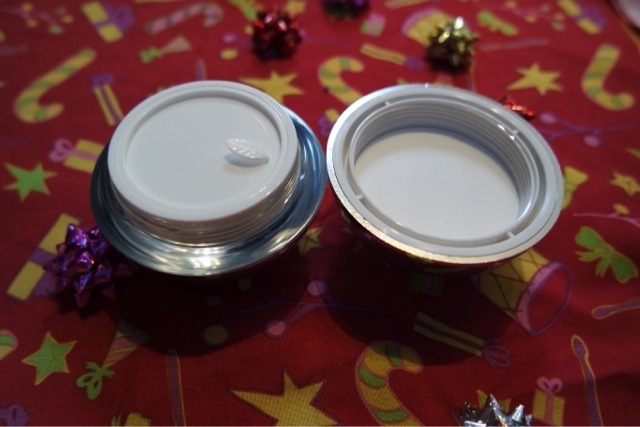 SkinChemists is very high quality and aimed at the higher end of the market. A LOT of famous people use their products and honestly, I can see why. If I had the money I would buy their whole range! The miceller water is so soothing on your skin, it removes dirt and make up with no effort at all and leaves your face so smooth and looking refreshed. I am in love with facial serums right now, I never used them until a few months back but it is amazing what a difference in my skincare routine they have made. 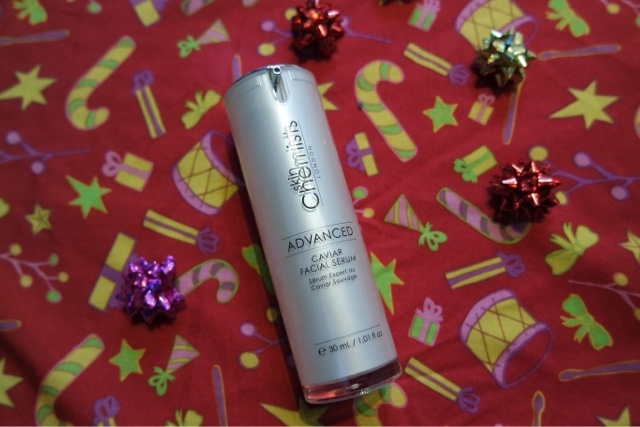 This product hydrates your skin so well and using it at night I just look so refreshed by morning. I have noticed it has also helped with blemish scarring and any blemishes I have it really helps speed up the healing process. Using this along with the miceller water and facial serum I have really noticed an improvement in my skin. I think even if you only tried one of the range you would see a difference though! This has left me with my smoother skin, it looks more radiant by morning and I am a lot more comfortable going to work make up free knowing my skin is looking so good! 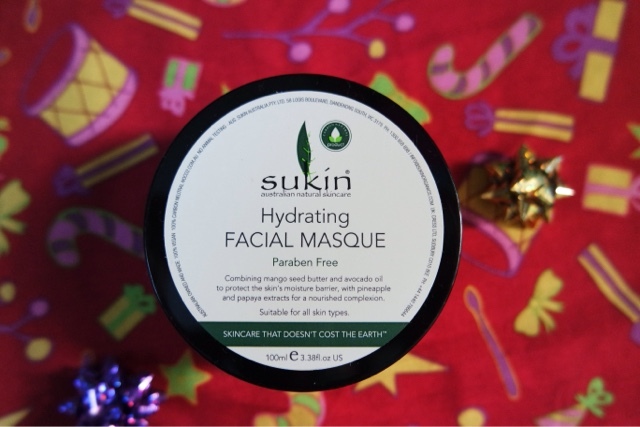 This masque is amazing a re-hydrating dry skin, I always end up with dry cheeks and also around my nose, even though it is very congested and oily. I always worried if I over moisturised it would produce more oil but in fact, hydrating my skin more has actually helped my skin become less oily. This is a great masque to use once a week when you fancy that extra pamper session!